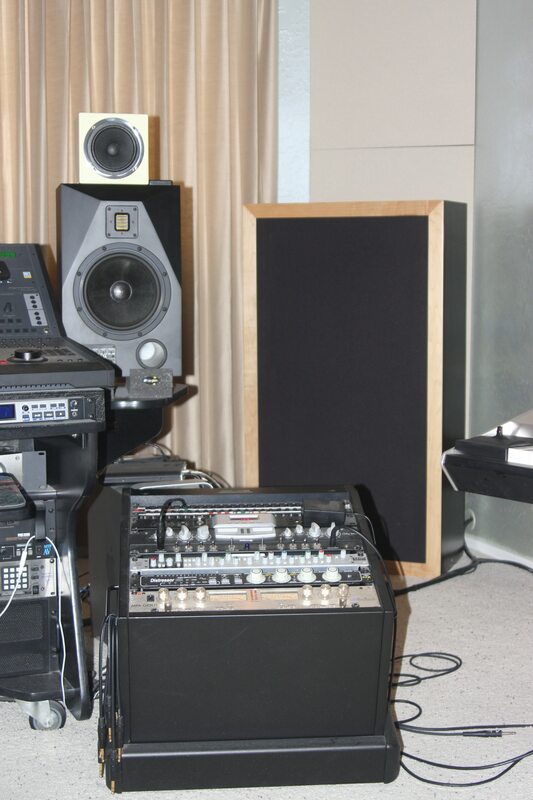 Real low frequency issues in our listening, home theater, and professional recording rooms are a constant pain. We all have heard them in our rooms. They blur and smear the frequencies that they occur at and all other frequencies in the same neighborhood. They are that bass note that hangs around too long after it has played and covers the music that follows after it. They are the frequencies that cause your room to shake when explosions occur in your home theater. They are the pressure zones your speakers are sitting in and not sounding good, but you can’t figure out why. Low frequencies in our rooms are any frequency below 100 Hz. that need to be managed because they don’t fit well into our existing room dimensions. If we look at a frequency response curve in most of our rooms, we see a large bump, if you will, in the low frequency region from 20 Hz. – 100 Hz. This bump is a picture of real low frequency trying to fit into out smaller room but as the graph shows, it is having a difficult time fitting in within the dimensions of our room. This bump can be + 20dB and even +30dB which is the picture of bass boom. It must be managed through proper low frequency absorption technology. 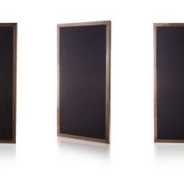 There are many products in the marketplace that claim to be low frequency absorbers. We have foam wedges, boxes filled with building insulation, and round cylinders. If you look at the test data on these units, if they have any, and one can see that they usually do not go much below 100 Hz. in their sound absorbing capacities. Even if they do, it is only for a few a brief moment and without enough horse power to manage even a 60 cycle wavelength which is 19’in length and is +20 – +30dB in magnitude. Only one type of sound absorbing technology is powerful enough to effectively manage these pressure levels. 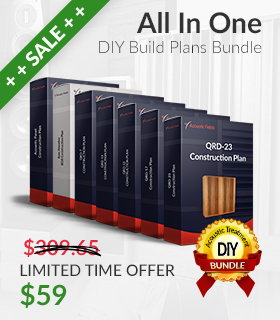 It is the one that professional studio builders use and build into almost every studio project. 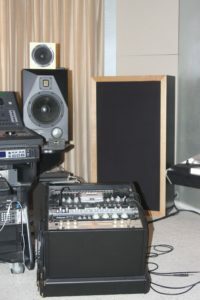 A diaphragmatic absorber is a powerful absorber because it allows one to manage the specific low frequency energy issues in the room by using a cabinet. 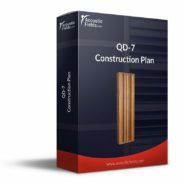 You can control the level of absorption and the rate by increasing the cabinet depth and density of the materials you use to build the cabinet wall. One can also control the rate of absorption by using different cabinet fill materials. Professionals do an impulse response test on the room and decide where their low frequency issues are. They then design a diaphragmatic absorber with the low frequency absorbing power to address their particular issues. The DIY – BDA is a broadband absorber that starts at 40 Hz. and runs through 400 Hz. and will do for your room what it does for the professionals. A diaphragmatic absorption is similar to a speaker, only it is a passive device not active. It does not need electric current to work. It is a cabinet that is designed with the same skill and attention to vibrations as a speaker cabinet. 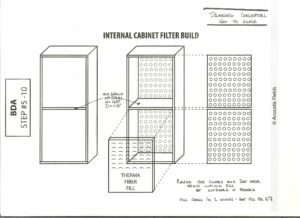 The absorber cabinet is made inert, so that the front diaphragm or wall(speaker) can move to the sound pressure that is exerted upon it. This forces the front wall to do all the “moving”. This front wall diaphragm movement slows the wave down before it enters the cabinet inside when it is struck with sound pressure. 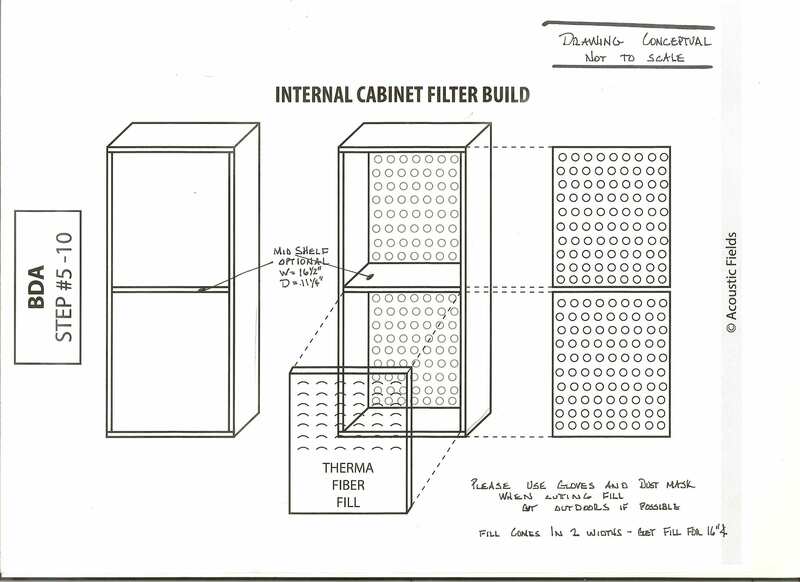 Once inside, it meets another absorber, which is a carefully designed perforated absorber that is tuned to the frequencies that are found inside the cabinet itself. This one, two, punch of front wall slowing down of our waveform and then meeting the perforated absorber on the inside, produces an effective and powerful low frequency absorber. Each DIY – BDA unit comes with building drawings showing you step by step assembly. We even have an actual unit being built and photographed to accompany the build drawings. Every step in the process is documented with text and photos of an actual build unit. A material list is provided showing you what material types you will need, a cut sheet that tells you the size of each piece to cut, and even a tool list showing you what tools are required to build your own BDA unit. Can’t figure out a step in the instructions or have a better way to build it, contact us. We will be happy to assist you. We have built over 500 of these units in the past six years. Most rooms will require four units to manage low frequency issues. The best place to start positioning your new BDA units is close to the highest pressure regions of your room. Remember, these are pressure activated devices and work best in regions of higher sound pressure. The area directly behind your speakers, between your speakers and the room wall is a good start. The corners of your room are also high pressure areas. Contact us for other positioning suggestions based upon your own room. We have tried them all and know what works best with your particular room size. Room treatment is necessary and expensive. One does not want to spend more money on the room after dropping lots of cash on gear. However, the importance of room sound is always in your mix, at the microphone, and during playback. The room’s acoustical issues must be dealt with. The room is part of your own personal sound you are known or will be known for. With the BDA, low frequency absorbing units can now be built that will duplicate the performance professional studio builders get, all in a freestanding unit. 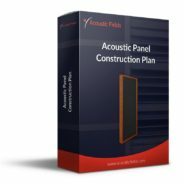 Contact us: info@acousticfields.com.